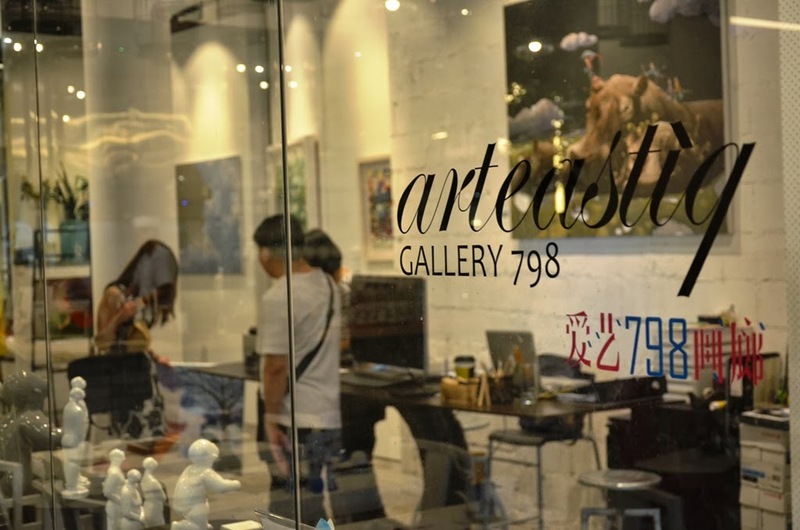 Our previous visit to Arteastiq Boutique at Mandarin Gallery was a memorable experience as it was somewhat a sanctuary haven to retreat to in the midst of the busy city life. 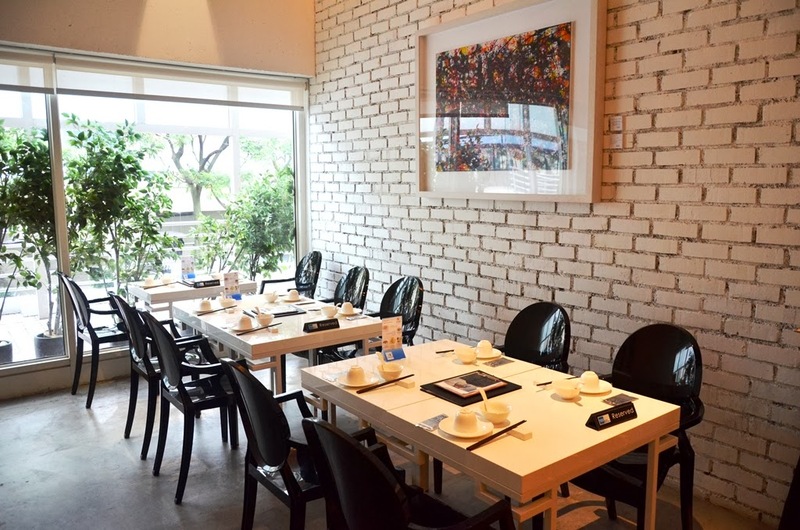 A relaxing trip to the Millenia Walk area brought us to its affiliated boutique, the Arteastiq Tea Bone China. 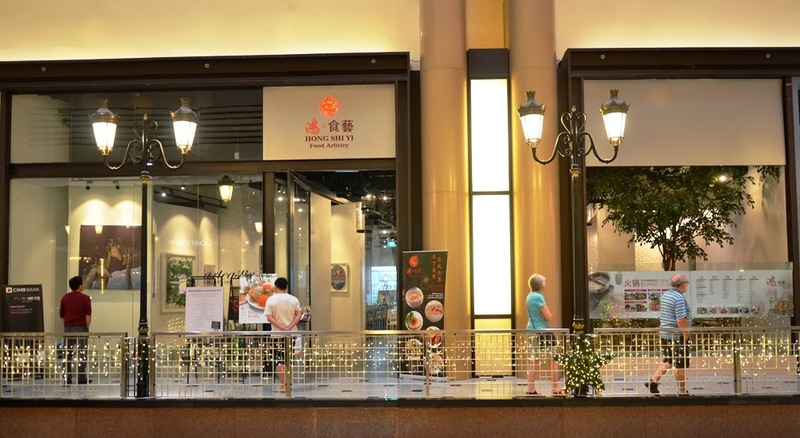 Priding itself for serving a range of speciality tea, this branch is more known for its offering of all-day Shanghainese and Cantonese dim sum, all handmade using Arteastiq very own special recipes. The concept of Tea Bone China is inspired by the luxurious experiences of olden-day Chinese merchants who used to lounge in the garden and sip tea while watching birds sing. 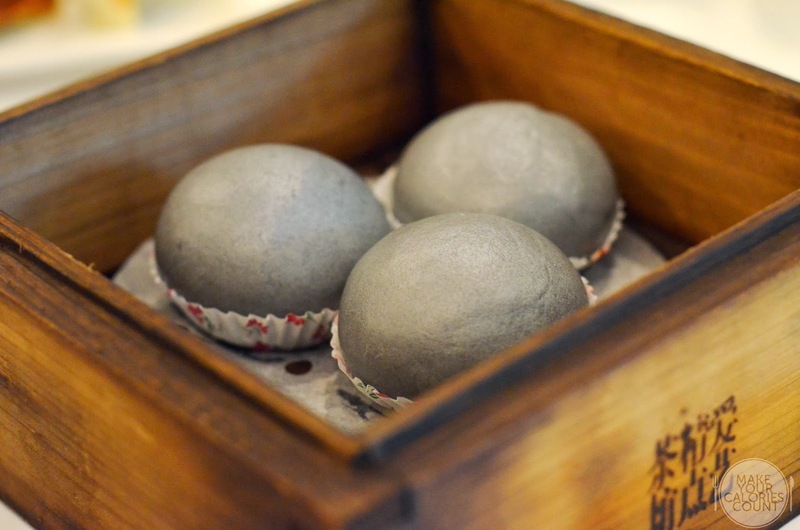 When this was first served to us, we were dumbfounded as this was quite unlike the usual presentation of the popular salted egg yolk bun or more commonly known as "liu sha bao". 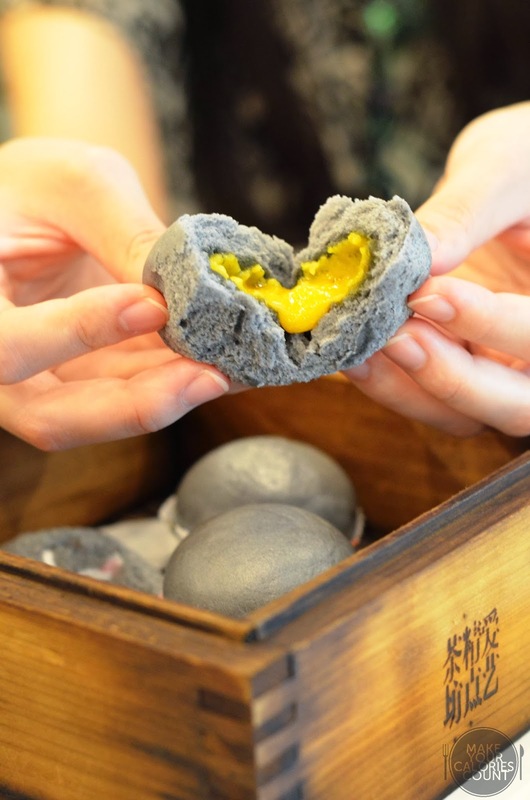 The clever use of bamboo charcoal powder to the bun gave a sharp contrast in colour when you pry open the bun, revealing the rich salted egg yolk on the inside. Apart from winning points at a presentation level and novelty's sake, we felt that it was a decent version whereby the buns were not too thick but the intensity and flavours of the salted egg yolk lacked strength. It was good but not the best when I draw comparison from more dim-sum focused Chinese restaurants such as Imperial Treasure Super Peking Duck. Carefully wrapped into bite-sized portions, this would be gone in one mouthful even for the ladies. 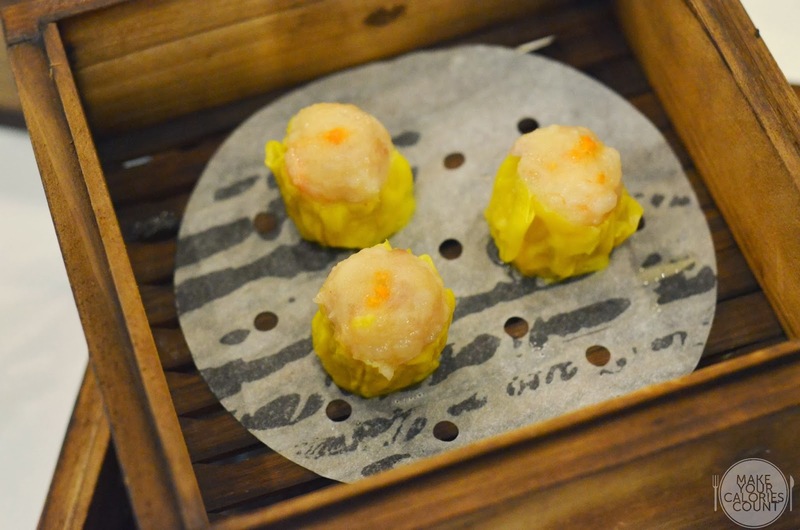 We enjoyed the juiciness of the siew mai but the crab eggs atop failed to shine through. Overall, I felt that it was rather pedestrian and okay-tasting, do not expect to be wow'ed, that is for sure. 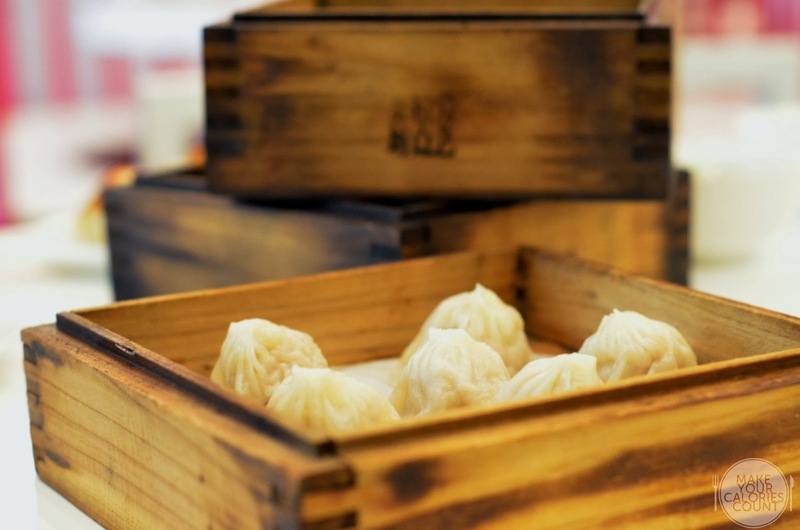 We are generally spoilt by the vast offering of xiao long bao places in Singapore such Din Tai Fung, so it is no surprise that our palate have been sharpened to taste a good rendition when one comes along. Once again, like the other dim sum dishes tried, this was good but not impressive. 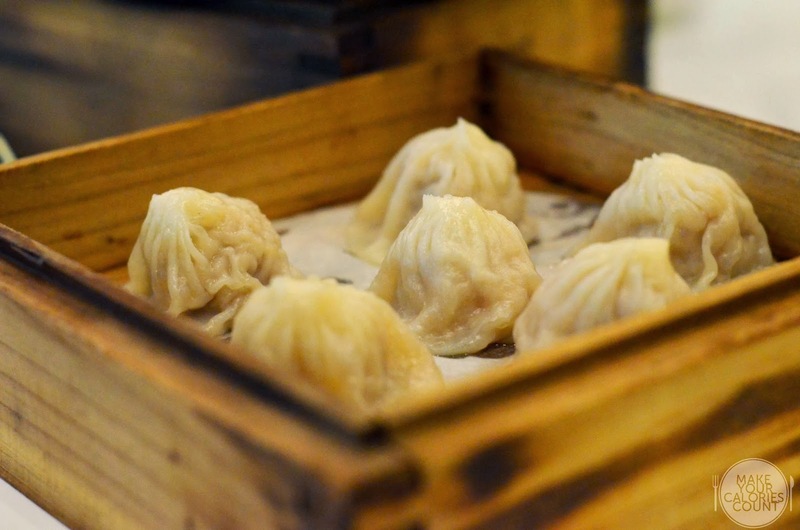 The broth within the xiao long bao was not as full as expected and the skin of the wrapping was slightly thicker than desired. We however enjoyed the moistness and juiciness of the minced pork but that was not enough to win us over. While most of the dim sum dishes seemed to fare just about average, this managed to be quite a surprisingly good rendition. 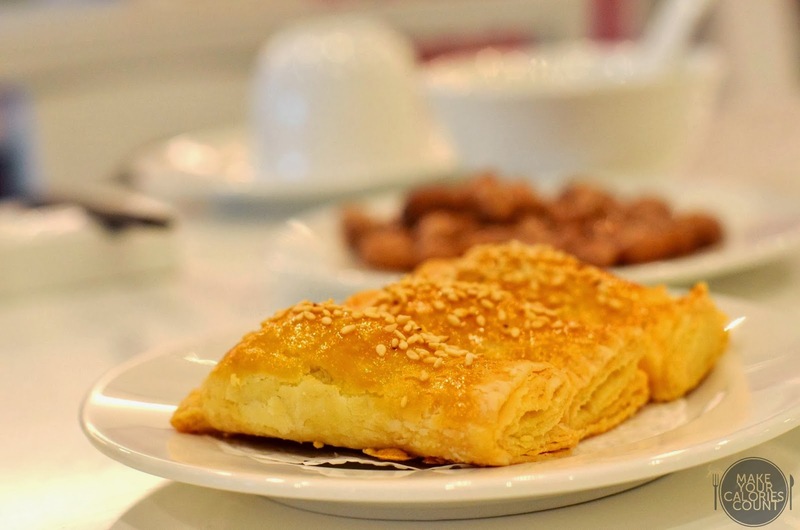 The flaky pastry was done beautifully and the minced bbq pork on the inside was also delectable to our palate without tasting overly sweet. 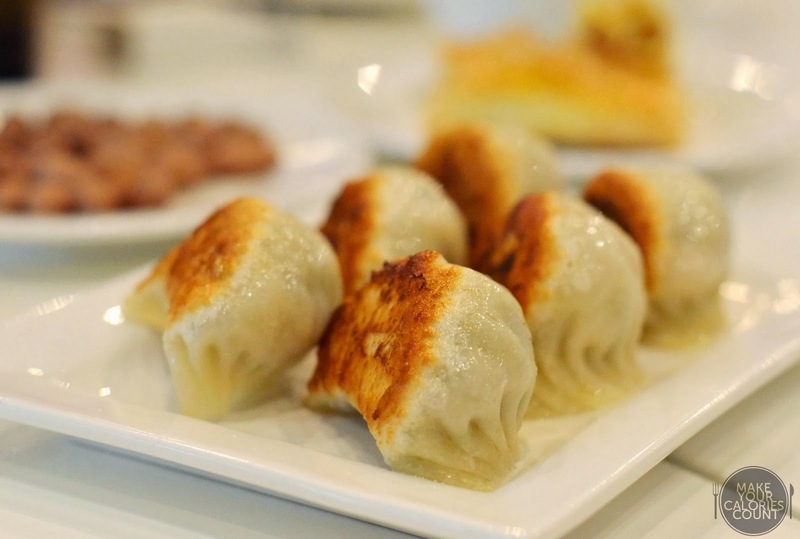 The drawbacks were that the pork filling was insufficient and it was served cold, which might have been due to it being exposed for a while and personally, I would settle for nothing less than freshly baked pastries when it comes to dim sum. I actually enjoyed this dish though I have always been quite a fan of pan-fried dumplings or 'wo tie'. It does not involve rocket science to perfect this dish but it is important to ensure that the surface is pan-fried to a nice golden-brown crispness which was done so on this occasion. The chives and minced pork filling on the inside was moist and juicy and it was also not overly greasy which appealed. 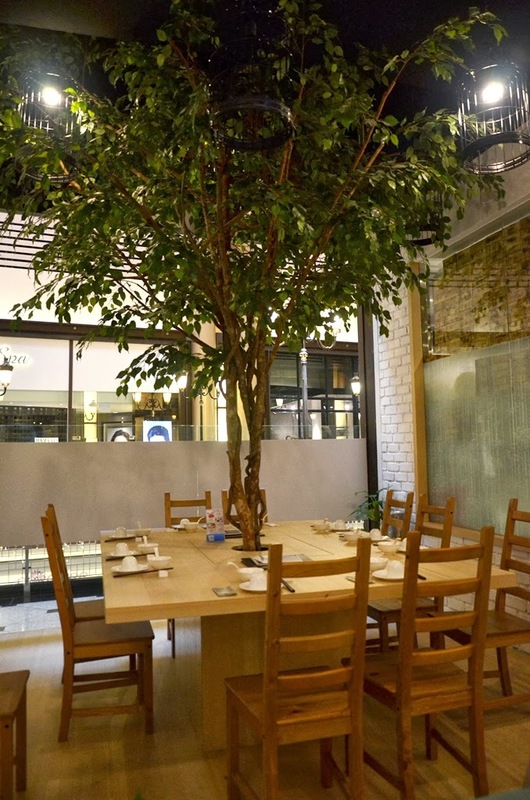 Like its sister branch Arteastiq Boutique, this place has a nice decor which was thoughtfully designed. 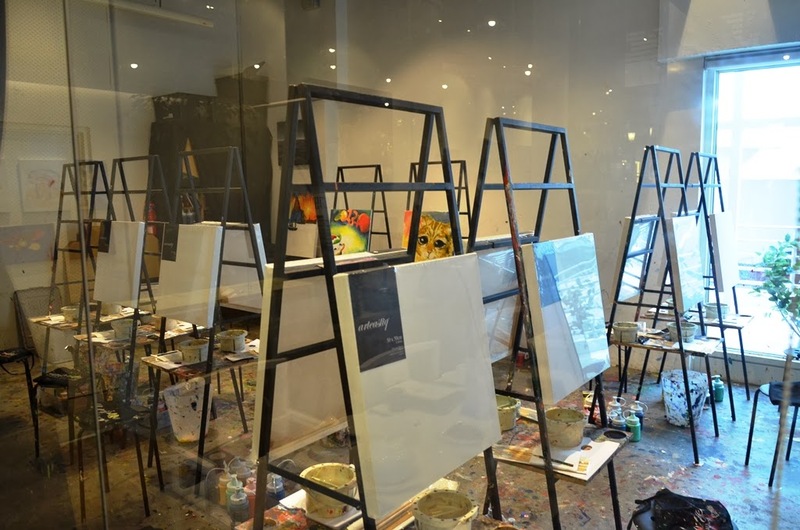 Offering art jamming sessions in an attached partitioned room next door, I find the focus to be leaned towards art rather than on food. The service staffs were courteous, friendly and approachable. It was always easy to try and fetch their attention. 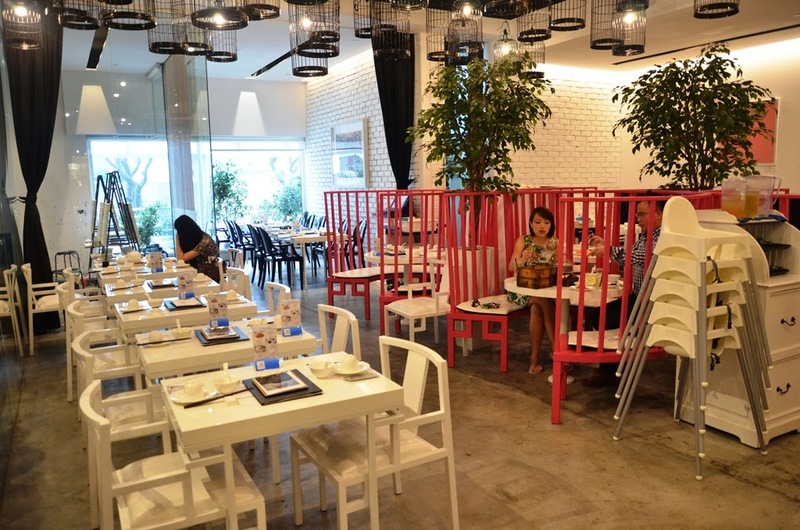 While the customer service, setting and the offering of art jamming remain crowd-drawing factors, the dim sum dishes failed to justify the calories and it might be a while yet for us to return for their food.